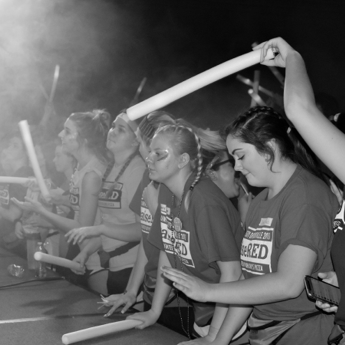 We are a nationally recognized, student-led philanthropic campaign that fights to end pediatric cancer & blood disease and better the lives of Louisville children & their families. 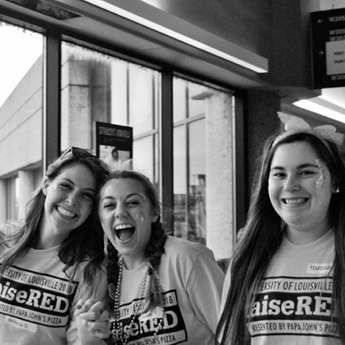 As the University of Louisville’s largest student-run philanthropic organization on campus, we focus year-round efforts to support the research and funding of the U of L Department of pediatric oncology & hematology. 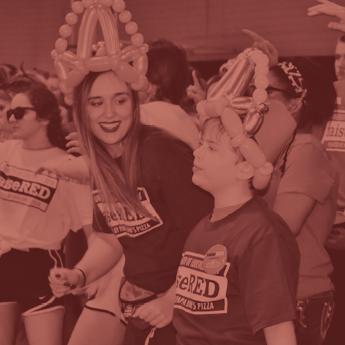 All of our year-long fundraising & hard work culminates in to a 18-hour dance marathon celebration this year on February 22nd, 6pm to February 23rd, 12 pm. Executive Board applications are now LIVE❗️ They will be open until midnight on March 21st, link in bio. Don’t miss your chance to change lives through one of the most rewarding experiences UofL has to offer! !